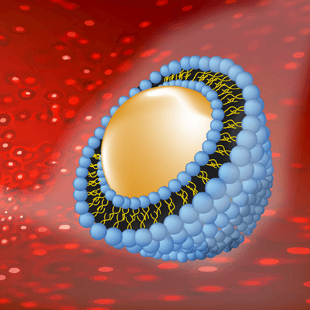 Liposomes are tiny vesicles made up of natural phospholipids, the same material the cell membranes in our body are build of. Due to their structure, these vesicles are able to carry nutrients inside the cells, enabling them to bypass the digestive process that often leads to degradation or limited uptake. Be the first to try the brand new Ultra Vitamin, launched this week, first on the market! Herbal blend that complements any meal.